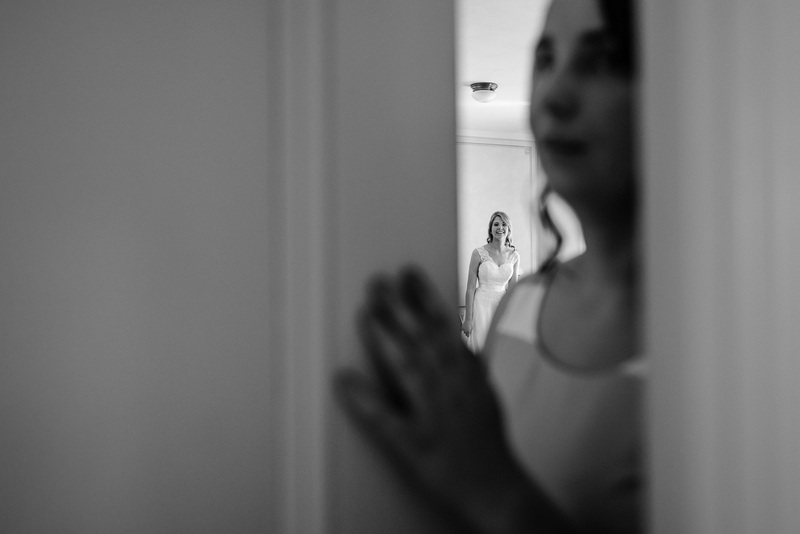 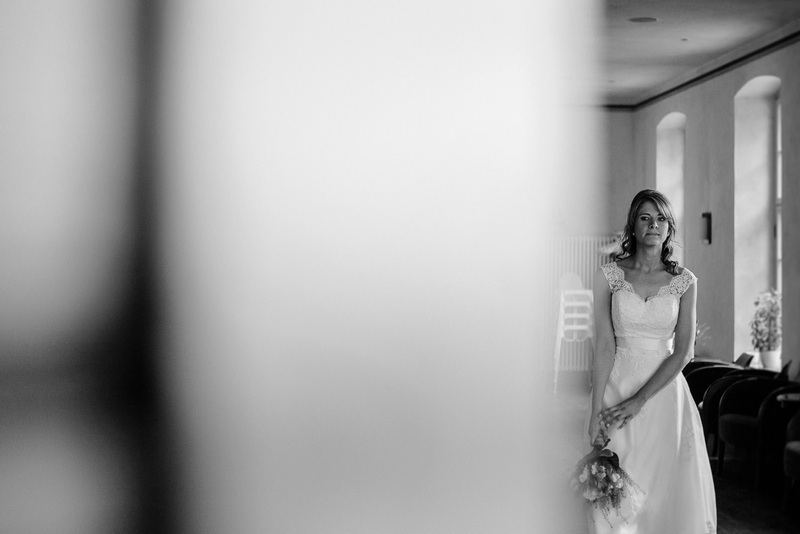 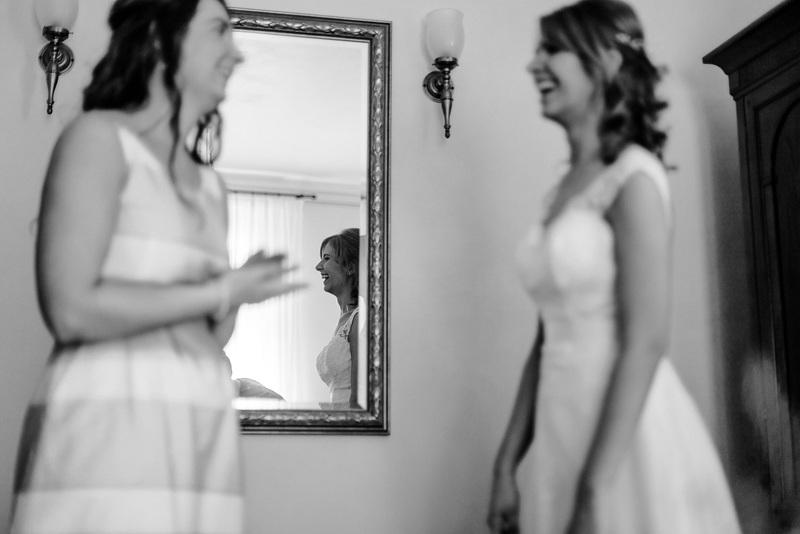 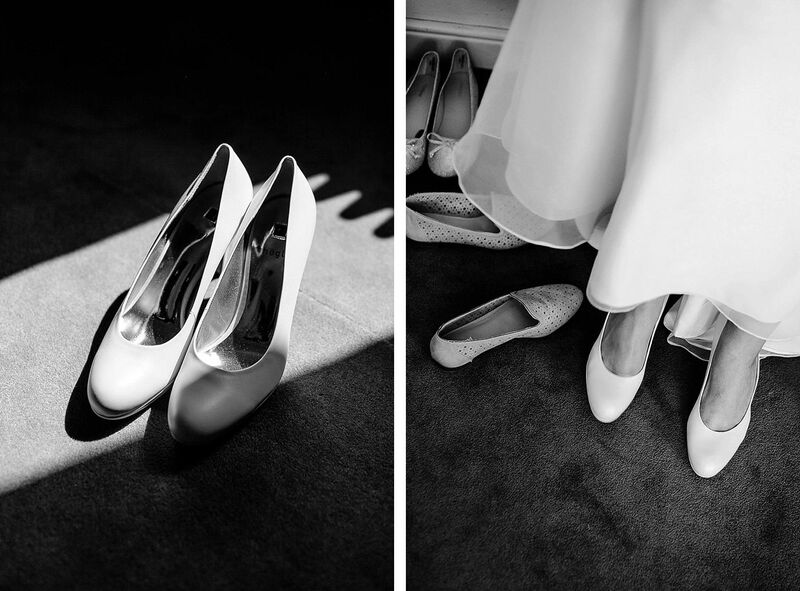 There were still a few minutes for a small getting-ready with the bride, just before the wedding ceremony started. 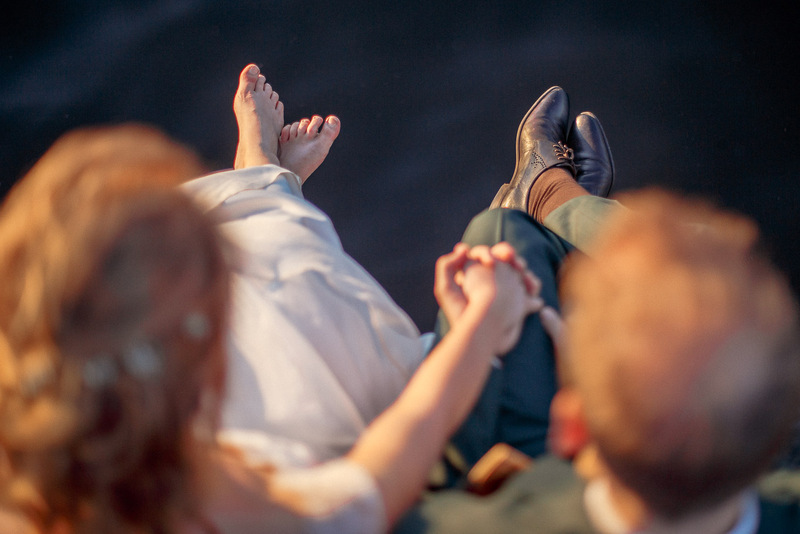 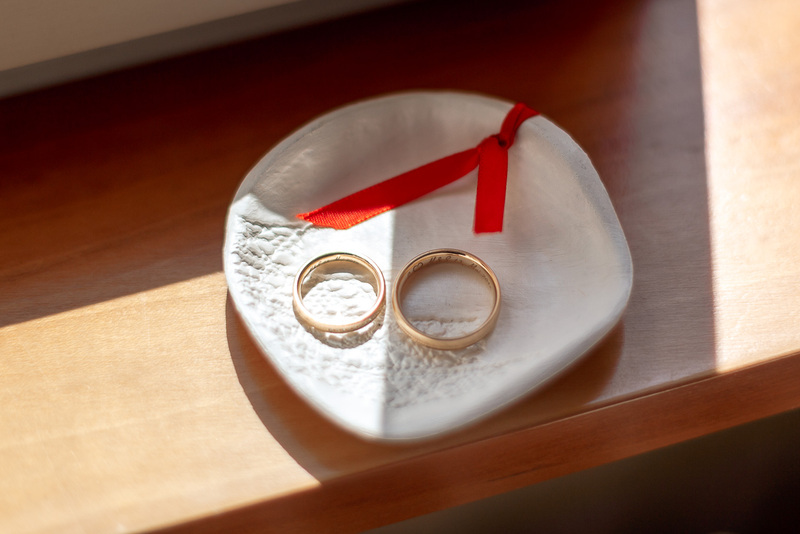 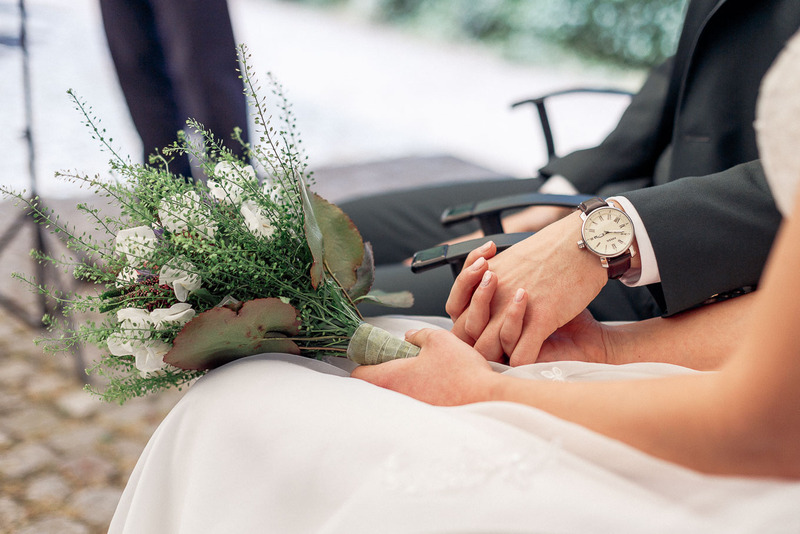 Of course, it may be enough to begin a wedding story directly with the ceremony. 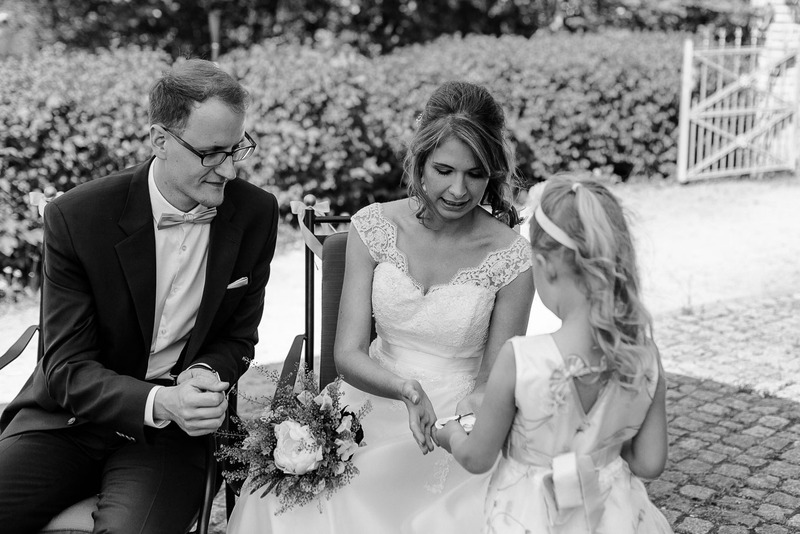 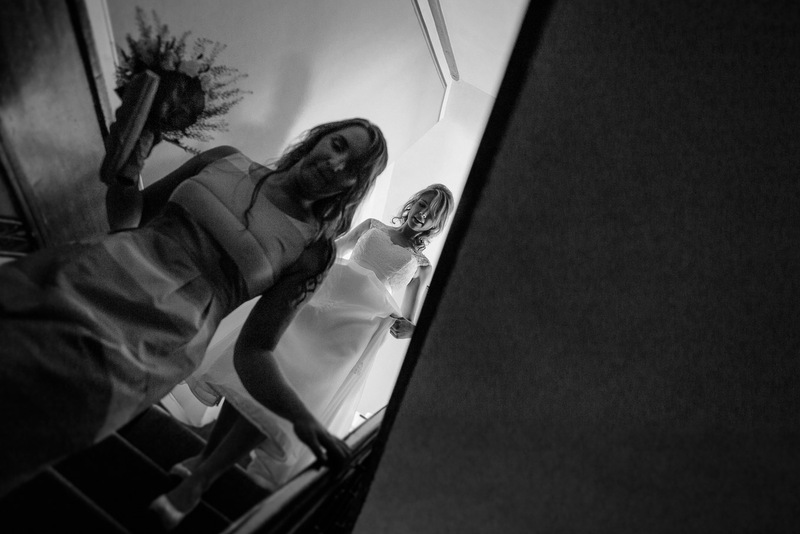 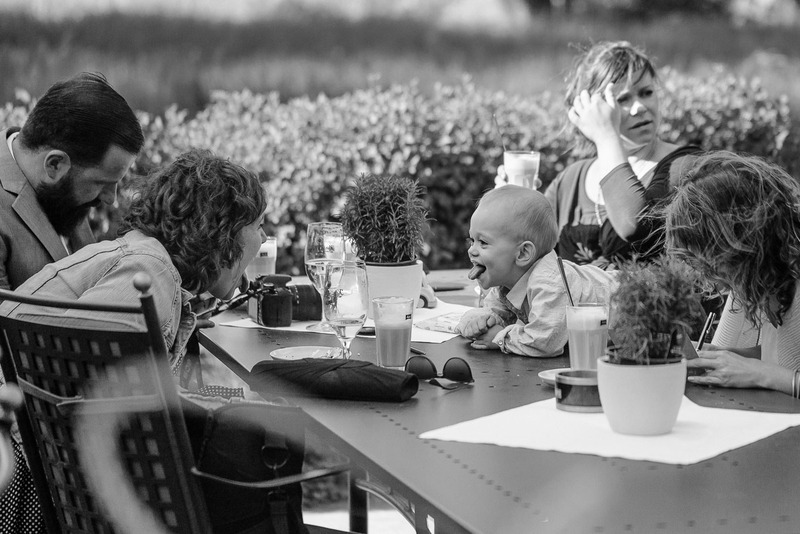 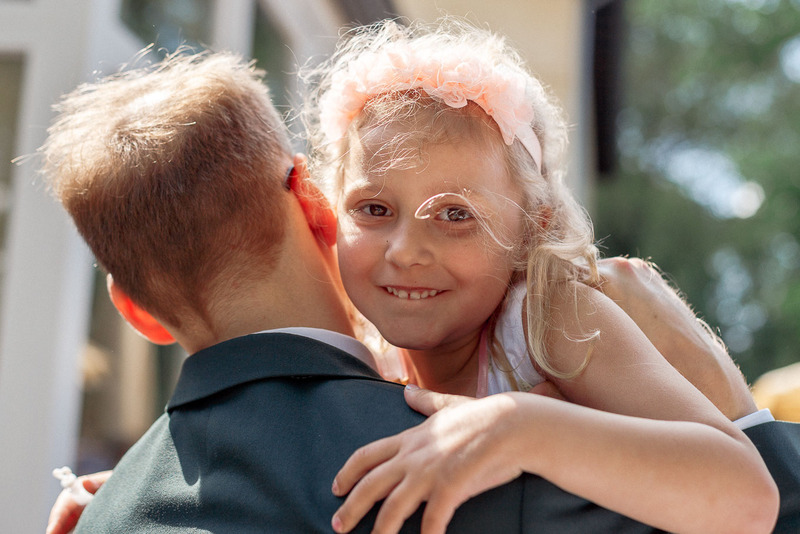 But as your wedding photographer, it is important for me to tell a complete story. 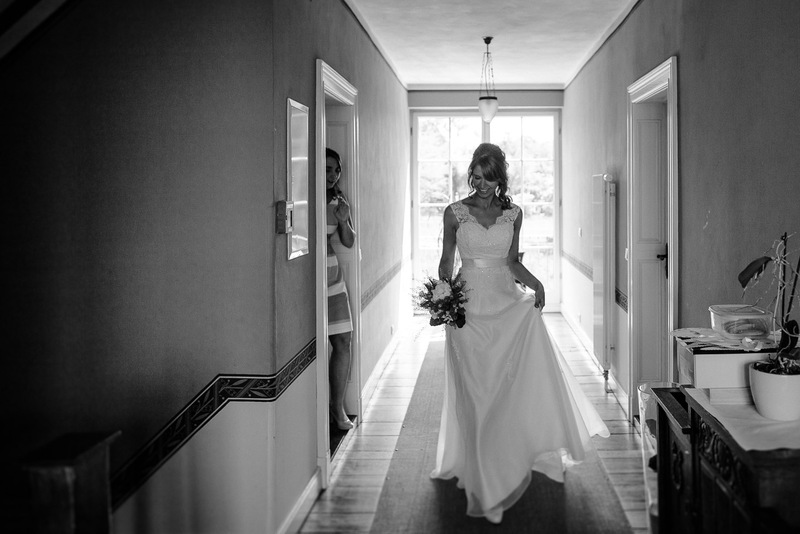 If your timetable allows it and you like exciting getting ready wedding photos, please ask me for that. 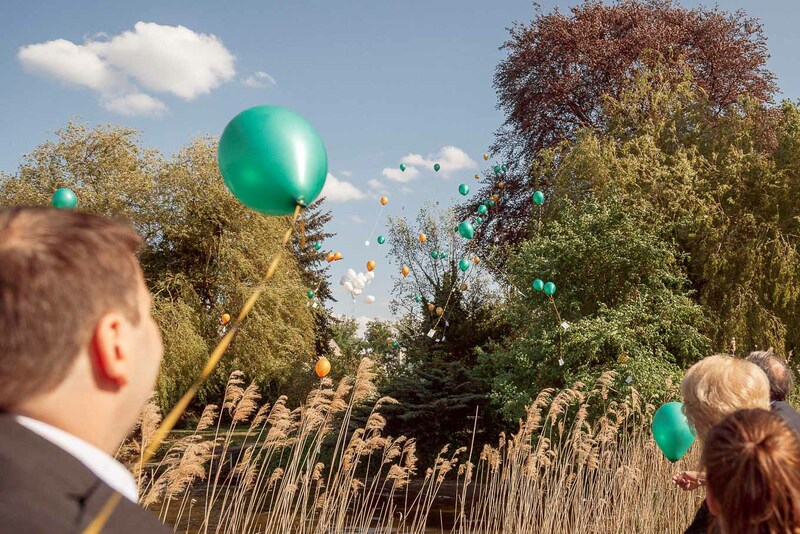 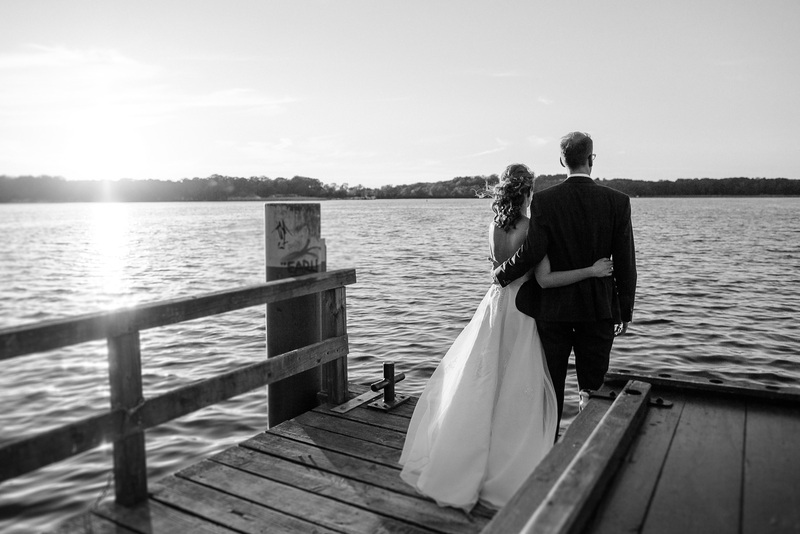 Not far from this venue you do also find the Caputh Castle and, of course, the Templin Lake for your lake wedding story in Potsdam. 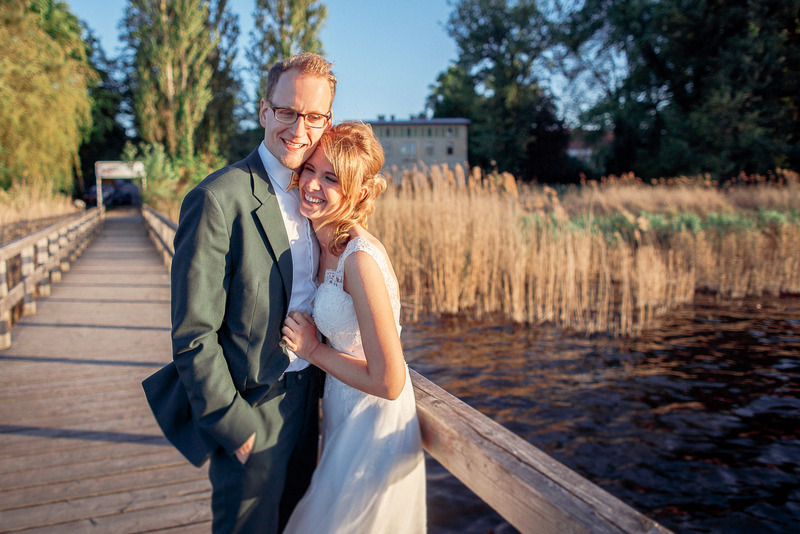 In the evening, we used the landing stage of the Kavalierhaus for an authentic couple shoot of Sabrina and Martin in a soft and natural light. 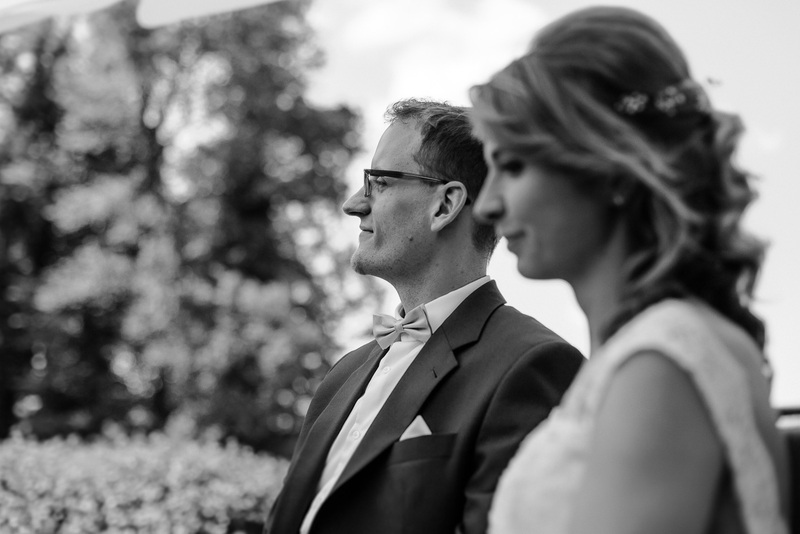 I am always happy to be able to capture the bride and grooms photos at the optimal day time. 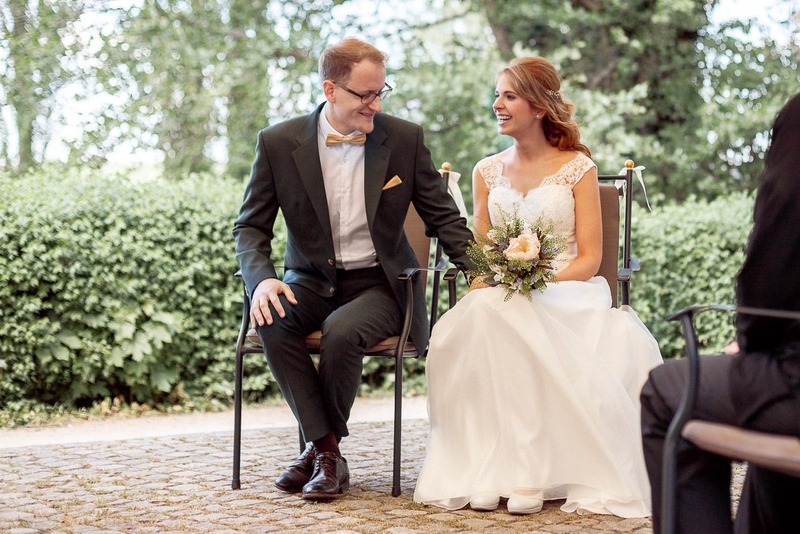 As you can see, it was very worth it. 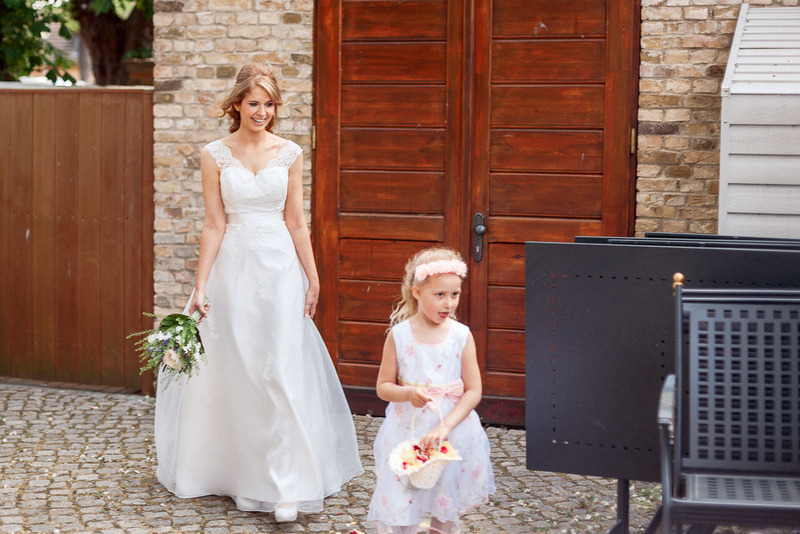 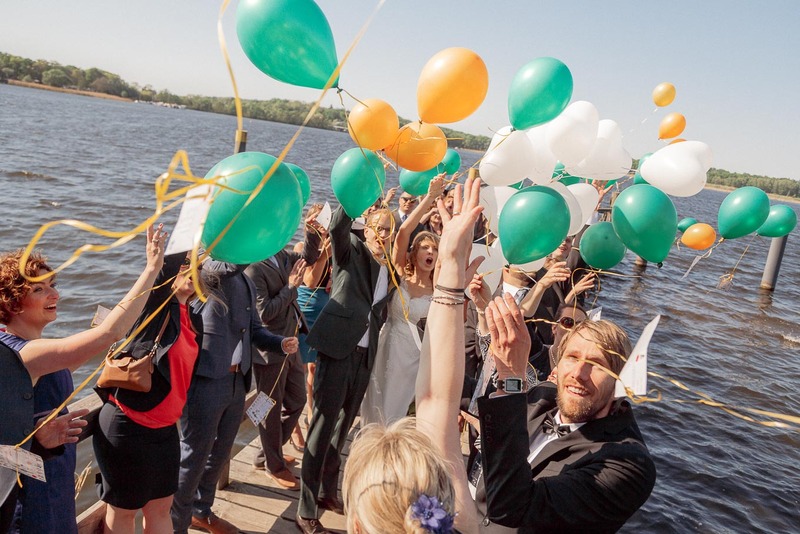 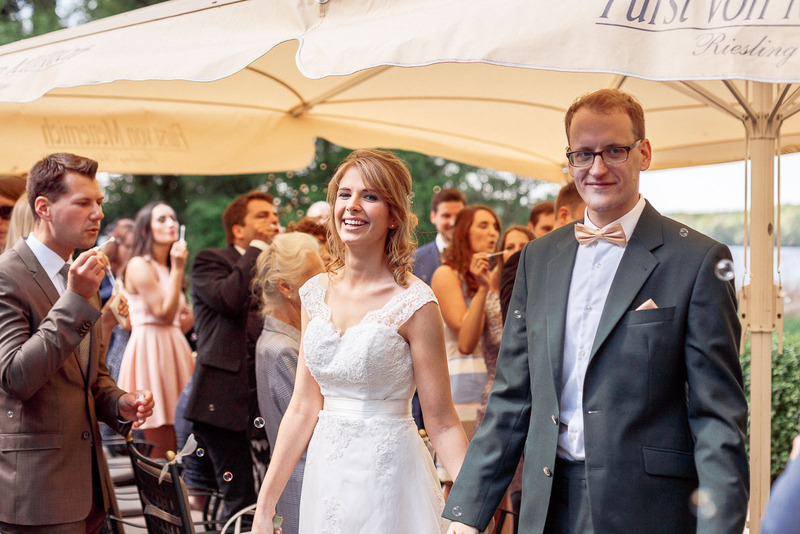 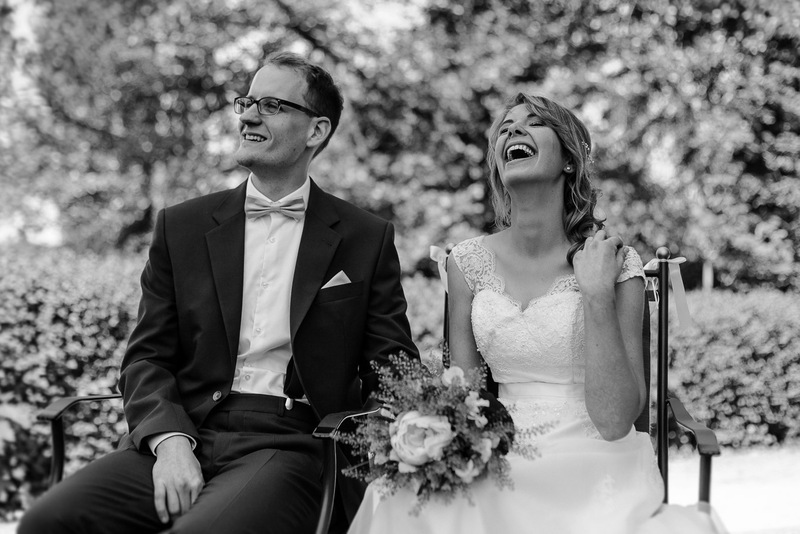 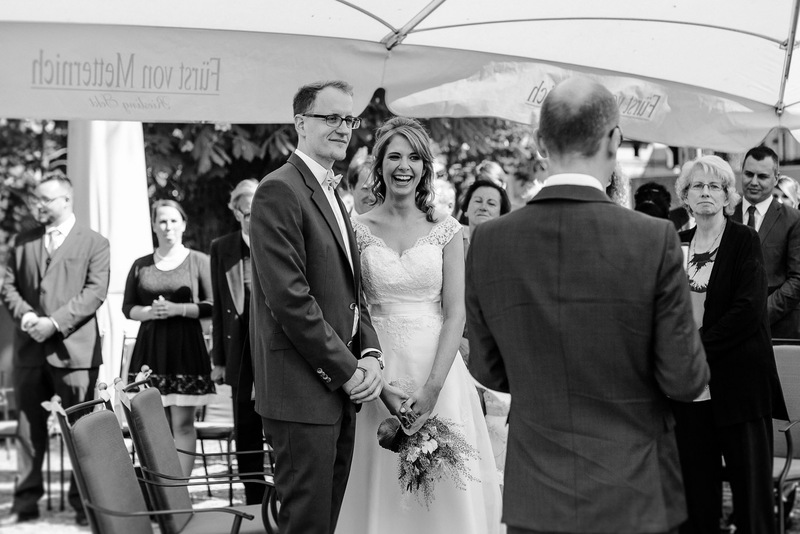 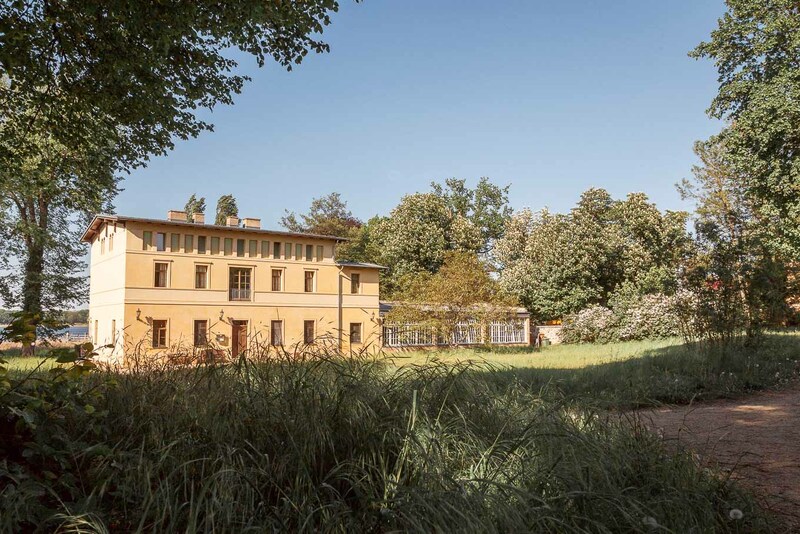 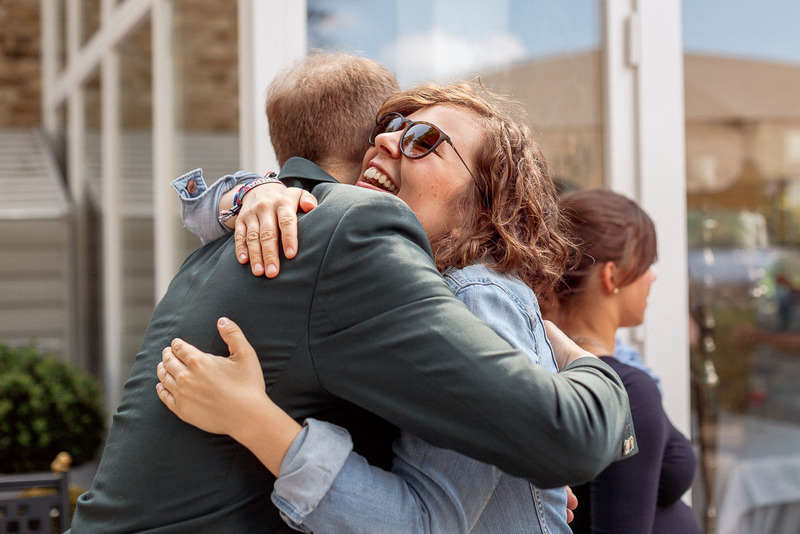 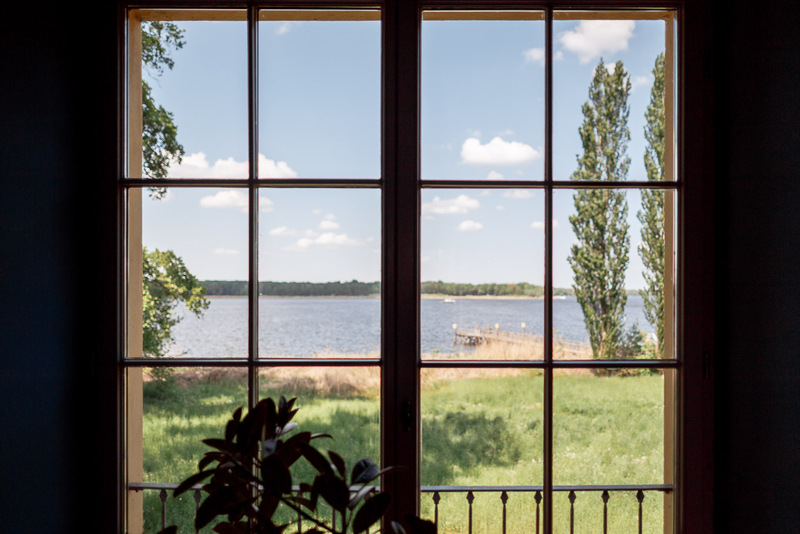 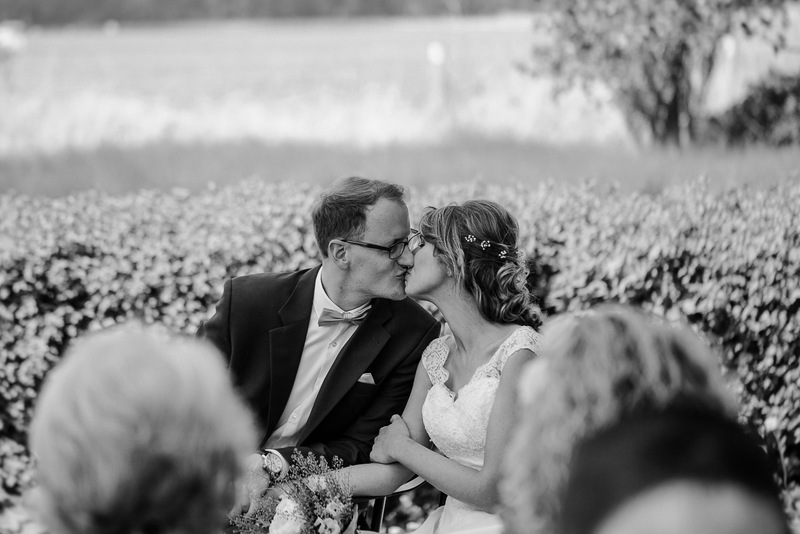 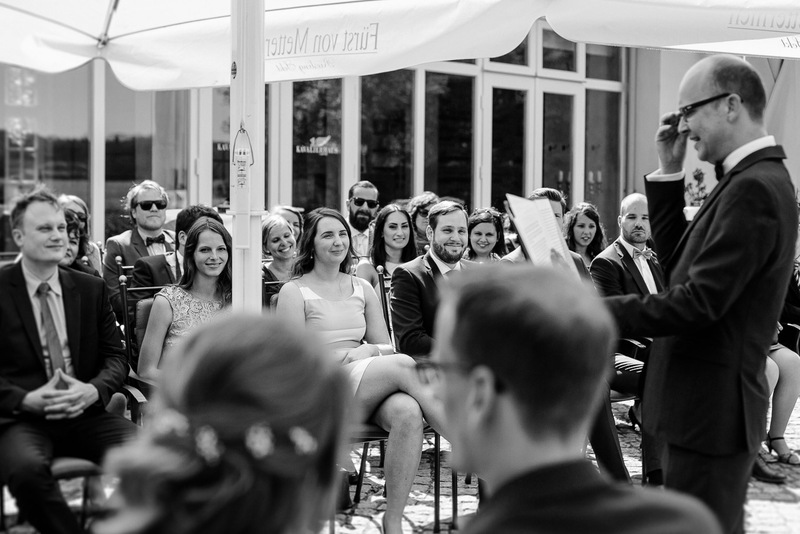 More exciting and beautiful wedding stories around Potsdam: A modern styled wedding at Castle Kartzow // Wedding at registry office Potsdam // Modern styled wedding at Villa Blumenfisch.